The Internet and WiFi has dramatically changed the way we now live our lives. 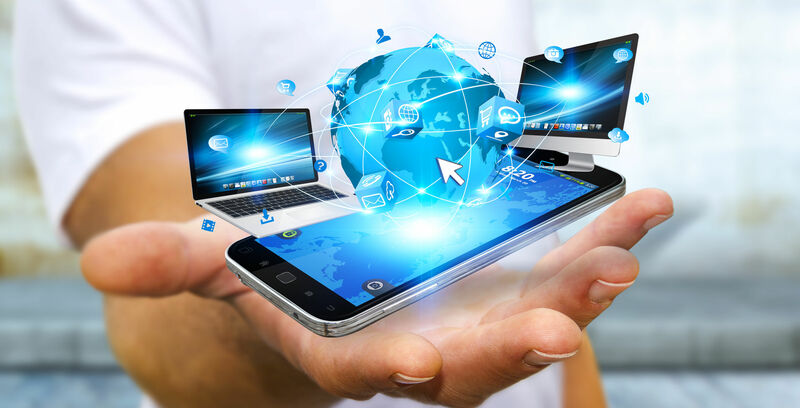 The ever-increasing range of “Smart devices” and WiFi-enabled user devices (such as tablets, e-readers, games consoles and Smartphones) has meant that good, reliable, secure and fast wireless Internet access has become critical to the way we communicate, shop, bank, entertain ourselves, keep ourselves secure and so much more. We now expect WiFi to be available virtually wherever we are – at work, out shopping, in restaurants & bars and, of course, when we are at home. But there are large groups of people that do not have direct control over what services are made available to them at their home – people like students, keyworkers and military personal; people living in retirement homes and some social housing – indeed, most people in multi-occupancy residential accommodation. Keeping the service fair and equitable for all users. 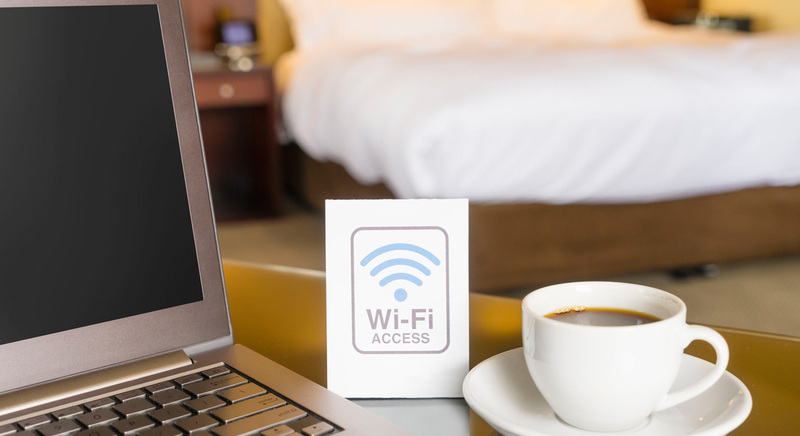 At Blue Spider, we have extensive experience with designing, deploying and supporting WiFi Internet access across multi-occupancy residential accommodation and can work with our customers to implement cost-effective and efficient solutions to provide first class WiFi Internet services to the tenants. 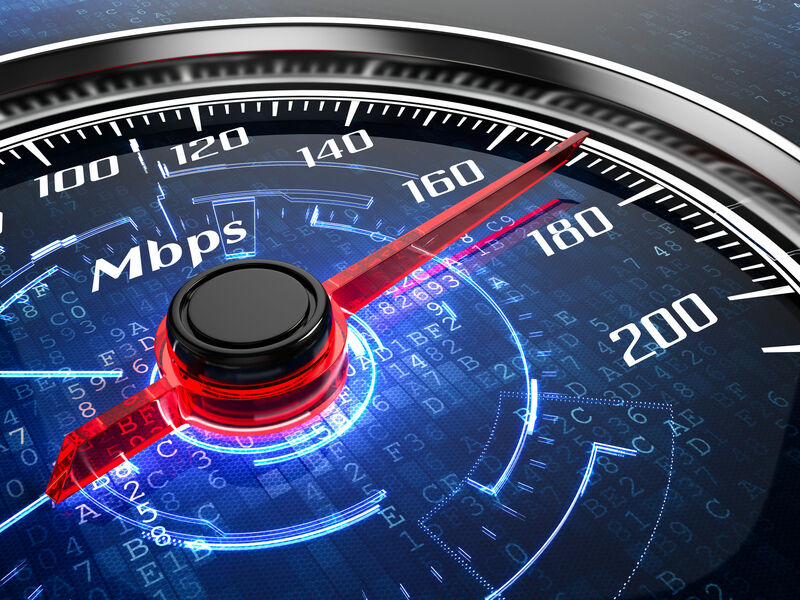 If you need the best possible wireless Internet access for your tenants at a reasonable and realistic pricing structure then talk to Blue Spider. We have the experience and expertise to deliver.